Description: The NBA 2K13 game app is now available for iOS and Android devices! Enter the New Dynasty with NBA 2K13, the latest installment of the top-rated NBA video game simulation franchise 12 years running. 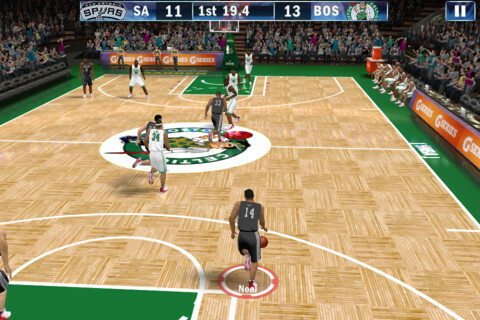 Built on the critically acclaimed NBA 2K engine, NBA 2K13 for iOS features improved graphics and intuitive One-Finger controls to give you the ultimate NBA experience while on the go. For the first time, players can now challenge their friends in multiplayer mode via Game Center or Bluetooth. 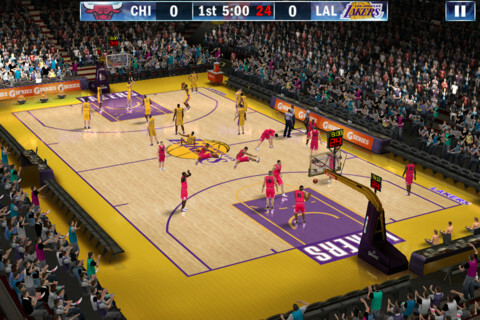 NBA 2K13 also lets you relive some of the most memorable performances in NBA history, including Kobe Bryant’s 81-point performance in 2006. 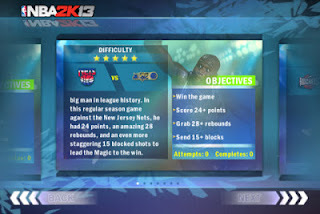 Executive produced by multi-platinum recording artist JAY Z, who personally curated this year’s soundtrack. 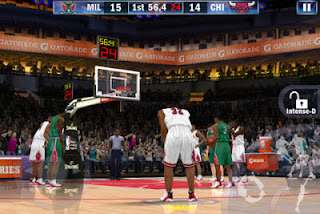 NBA 2K13 mobile is a stand-alone simulation experience available for iOS and Android devices. 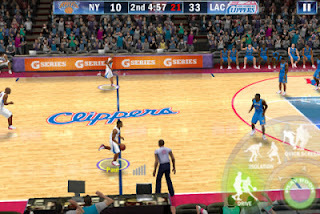 NBA 2K13 features enhanced graphics, intuitive one-touch controls and, for the first time, multiplayer via Gamecenter or Bluetooth. Players can also relive some of the greatest games in NBA history in NBA's Greatest Game Mode!